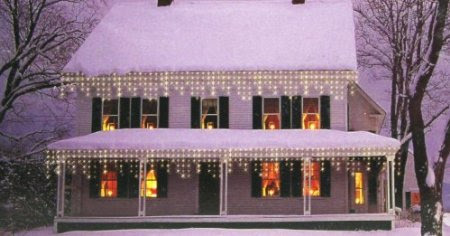 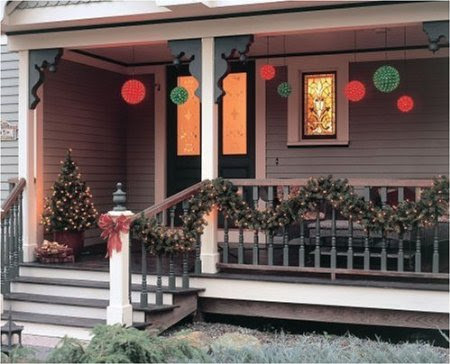 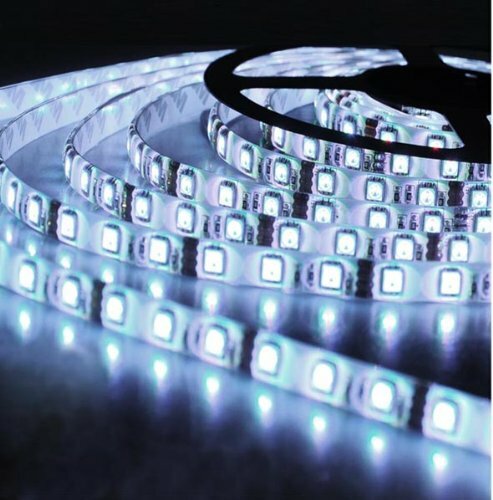 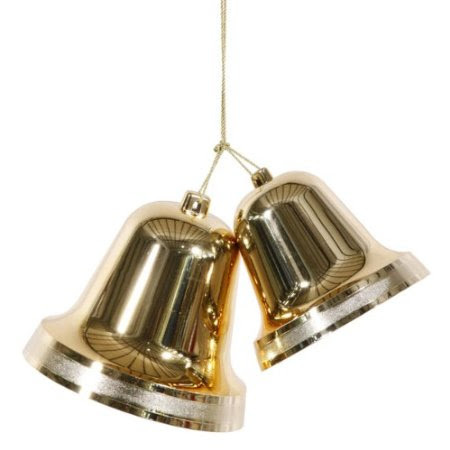 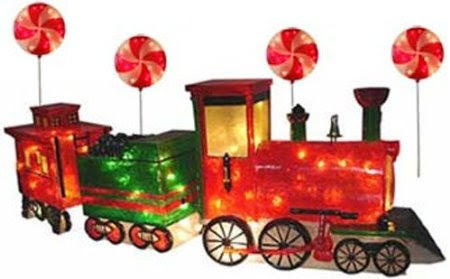 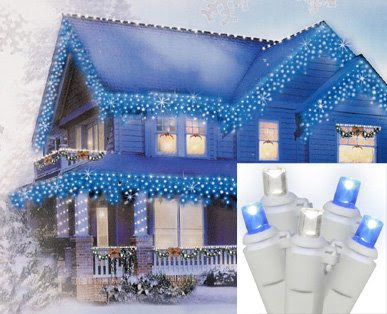 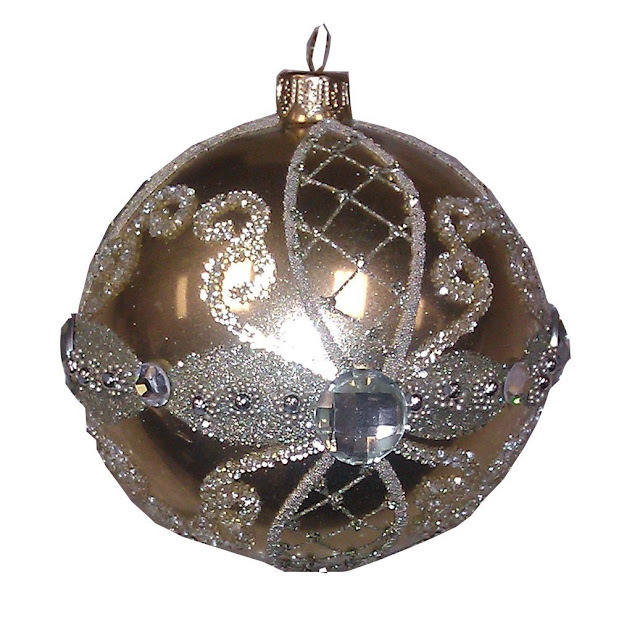 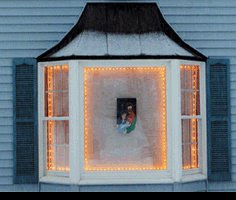 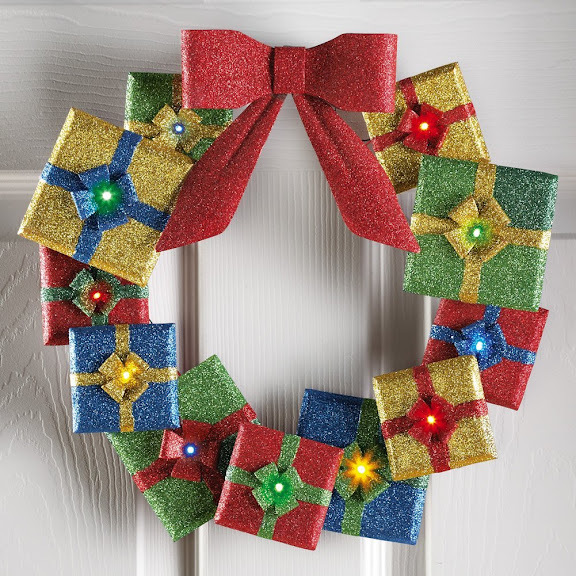 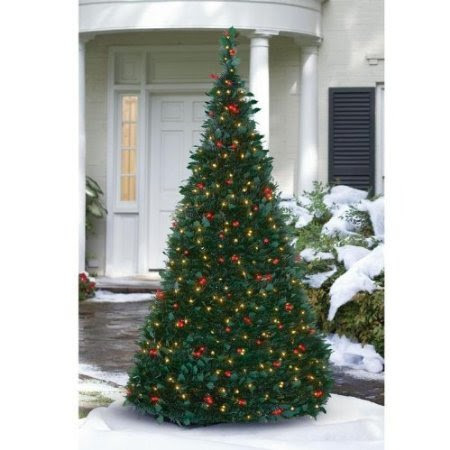 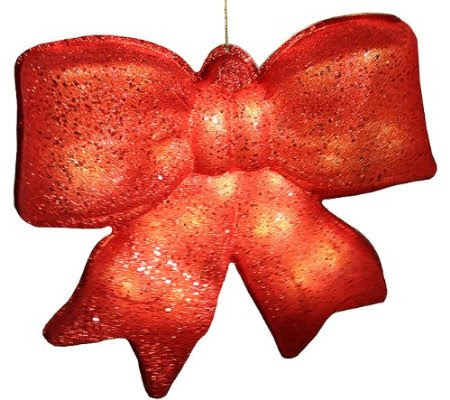 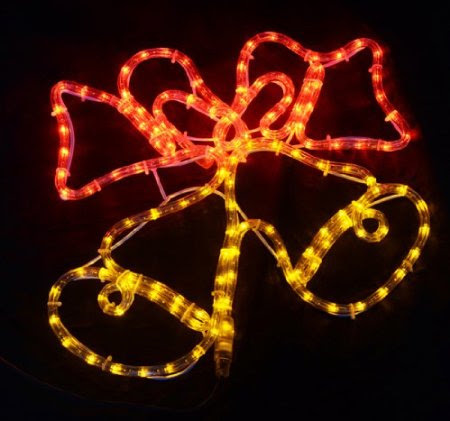 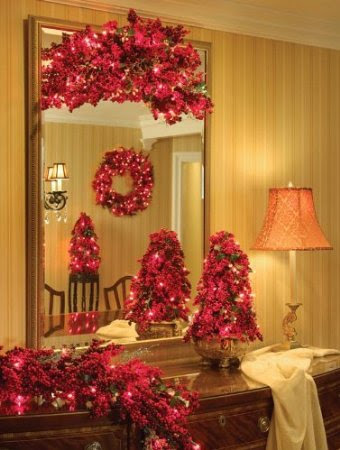 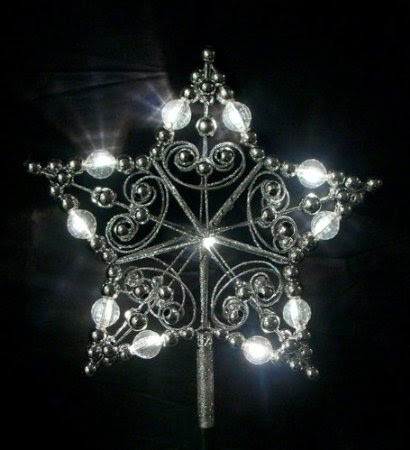 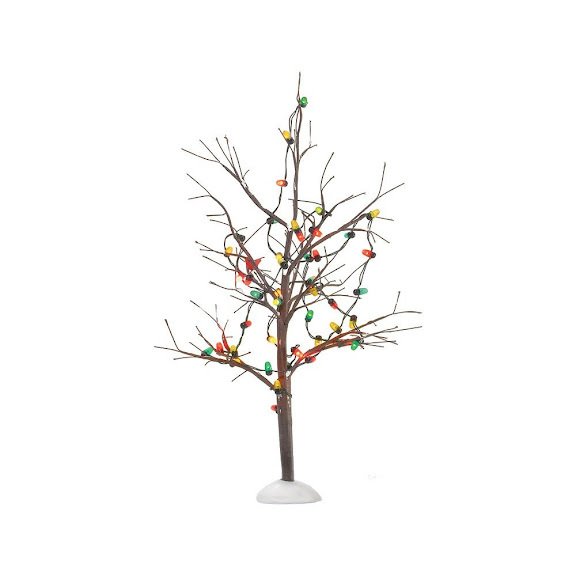 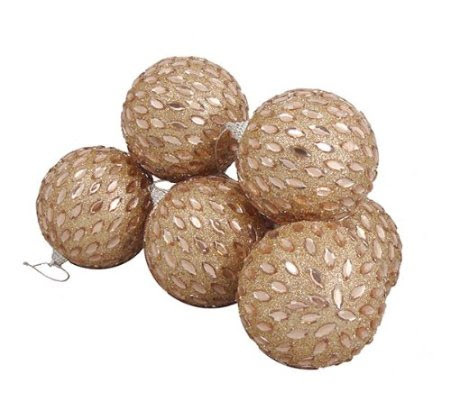 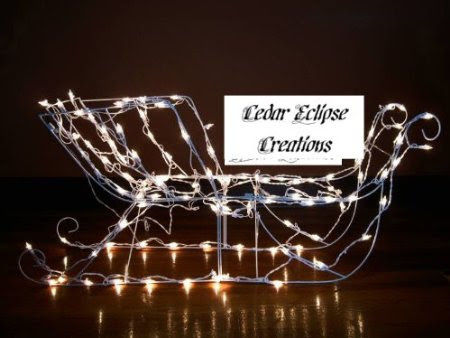 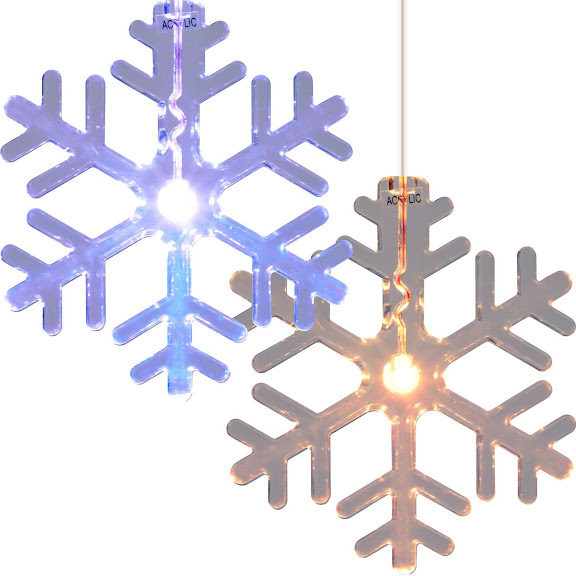 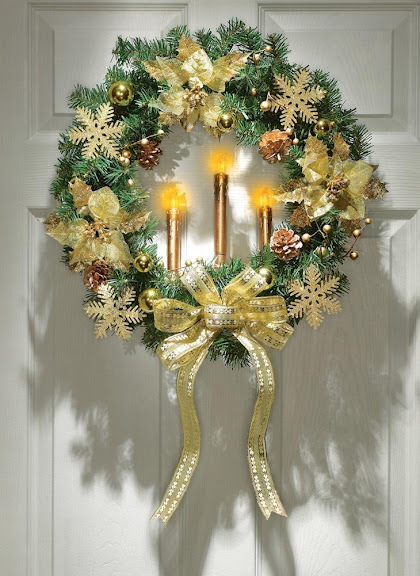 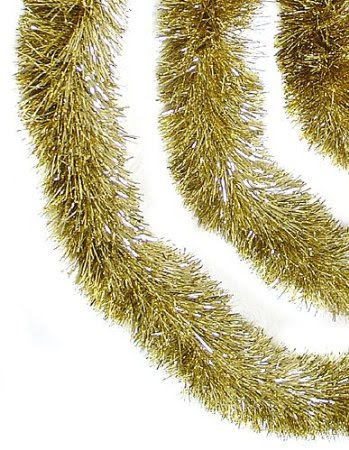 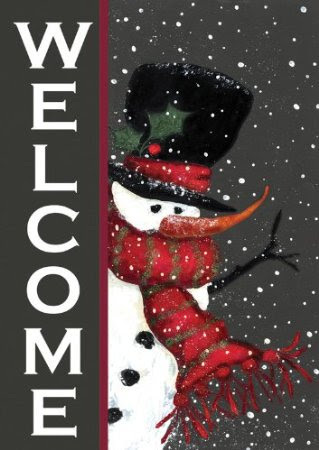 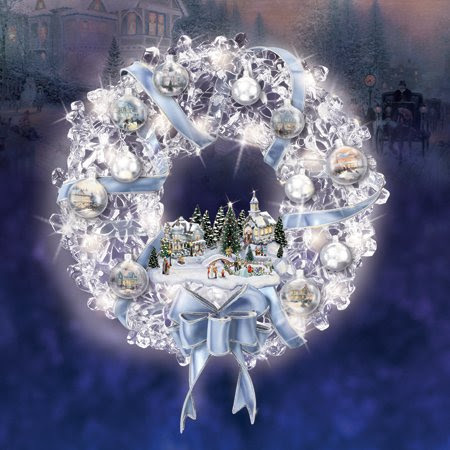 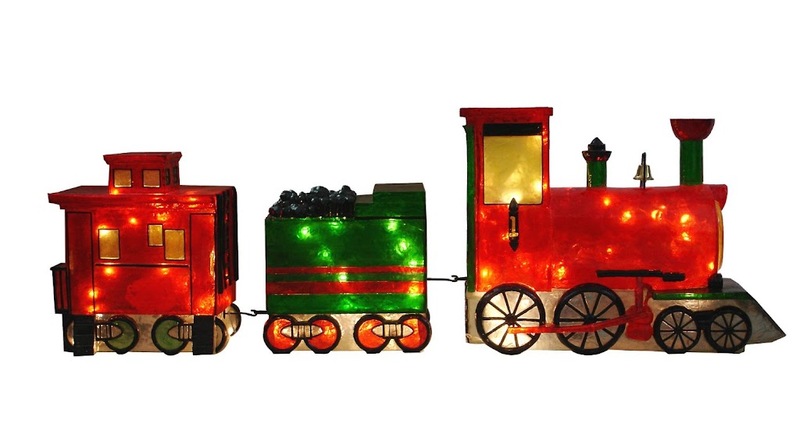 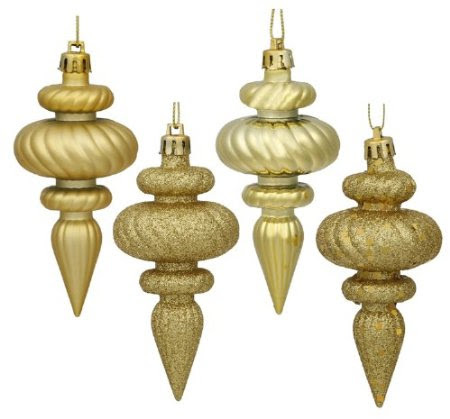 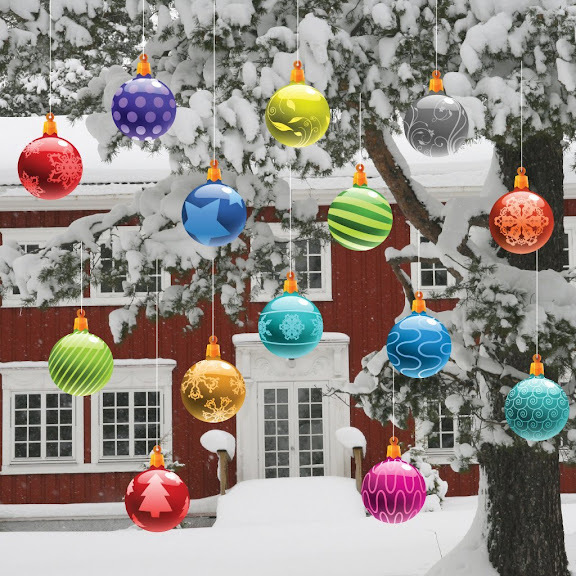 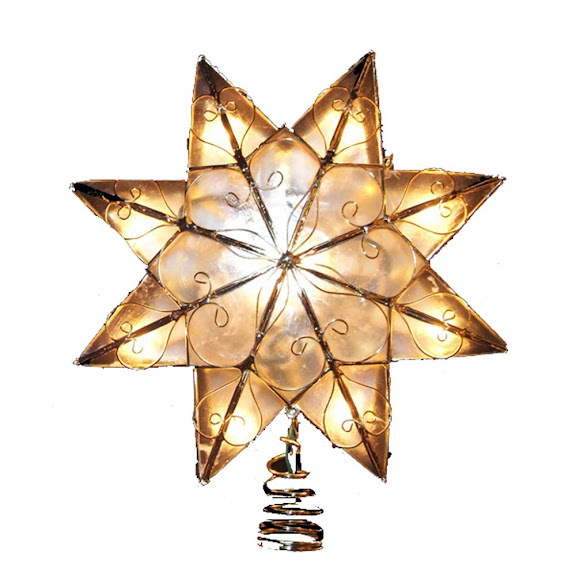 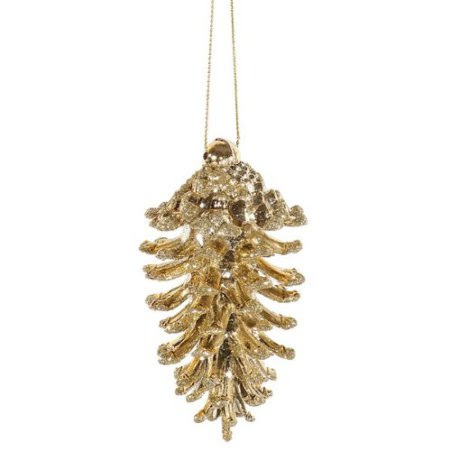 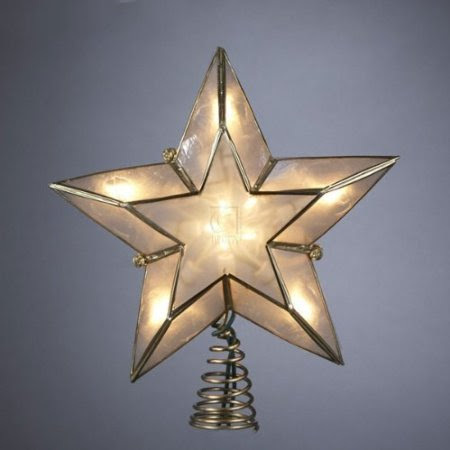 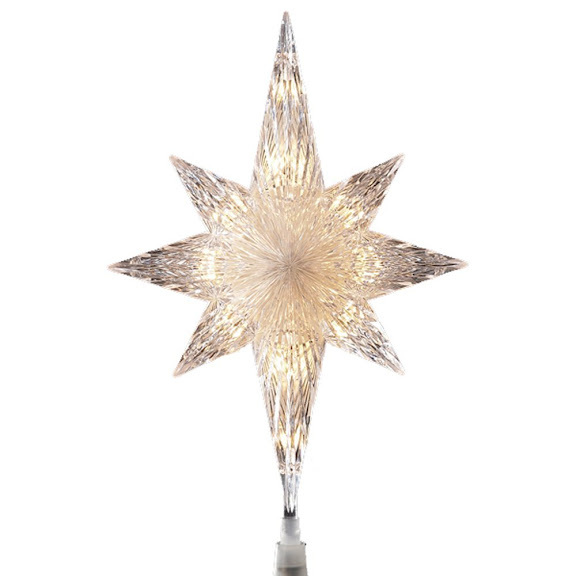 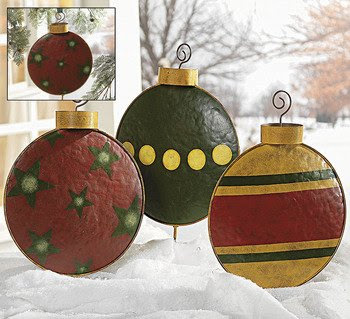 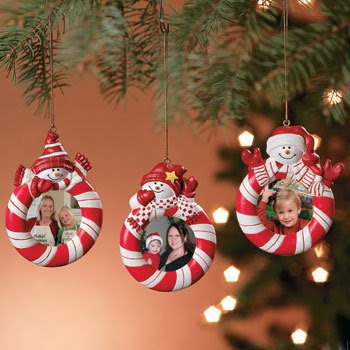 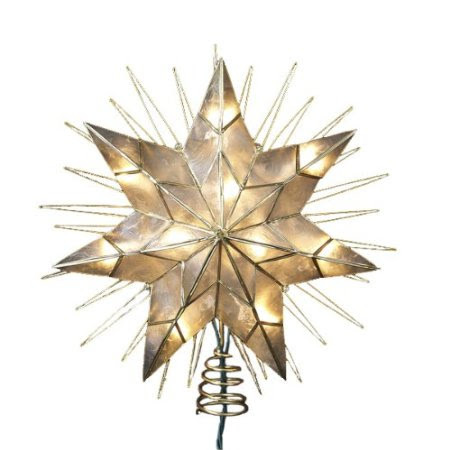 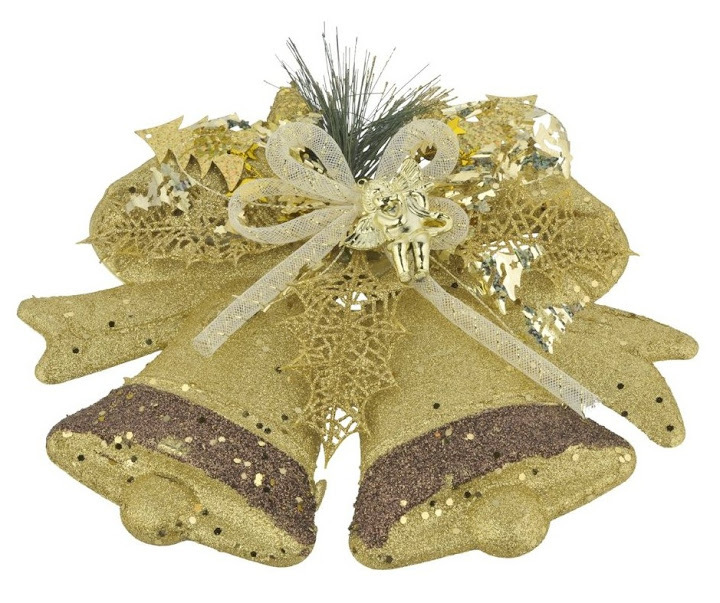 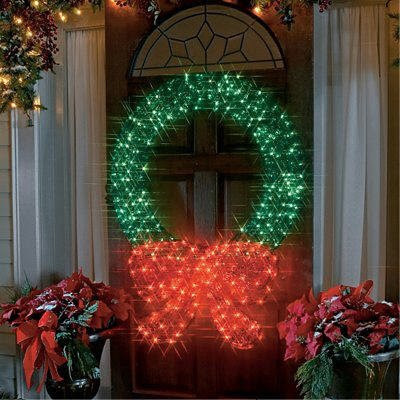 Looking for Christmas decorations that may add holiday cheer to your house? 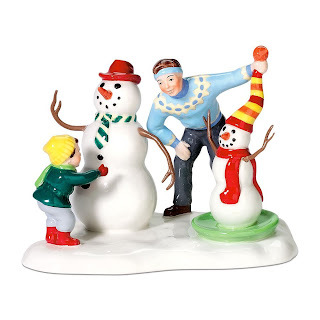 Then let us consider Popular Outdoor Figurines. 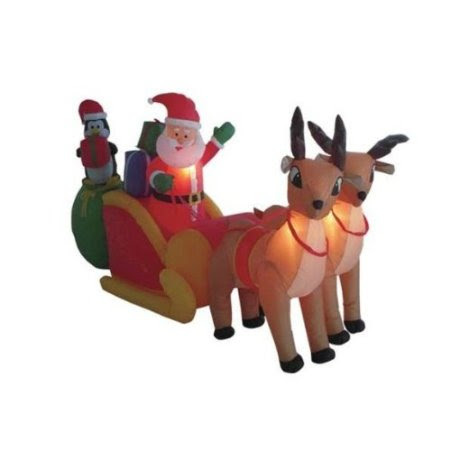 These figurines come in small and big sizes with different designs. 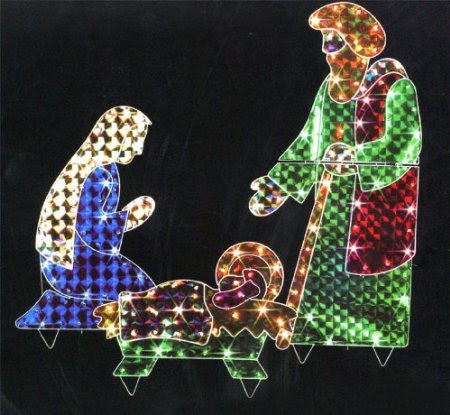 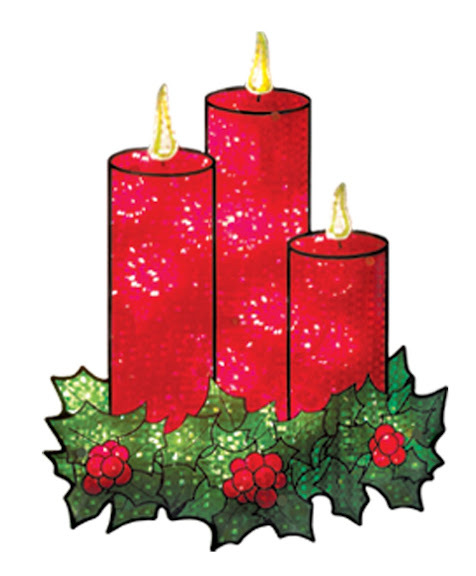 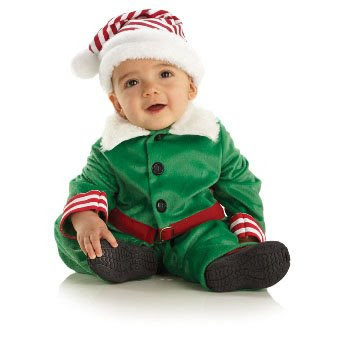 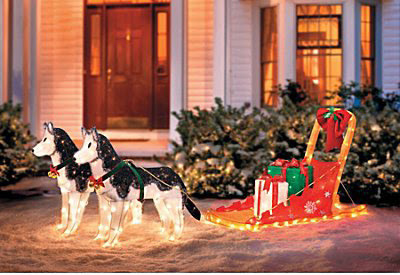 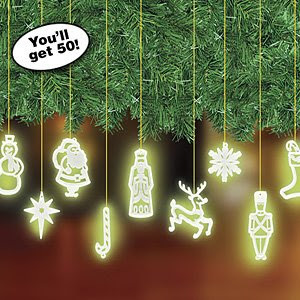 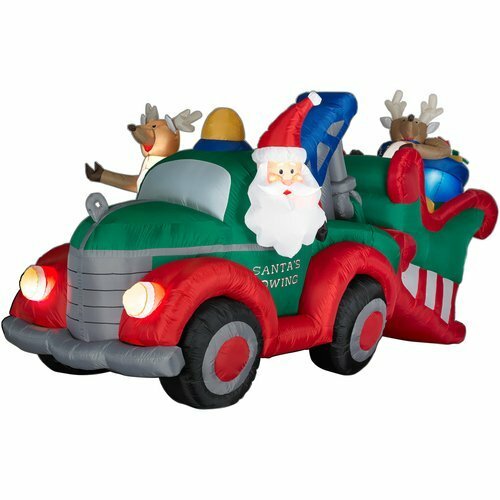 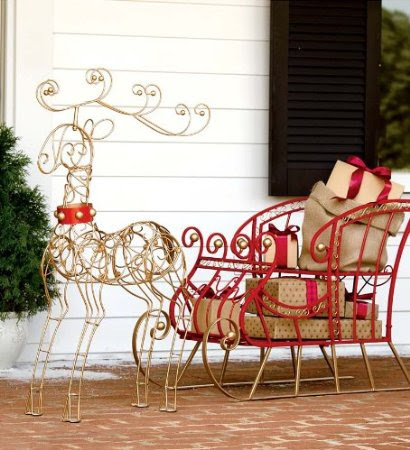 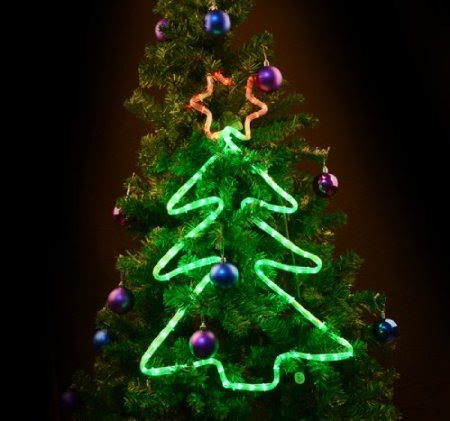 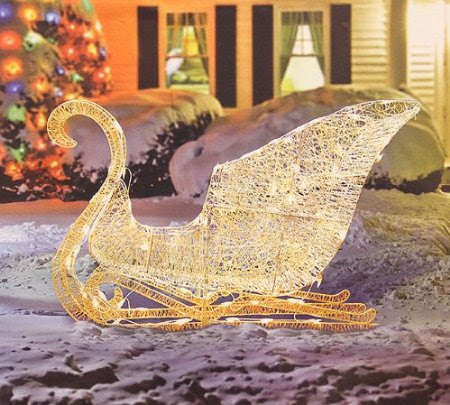 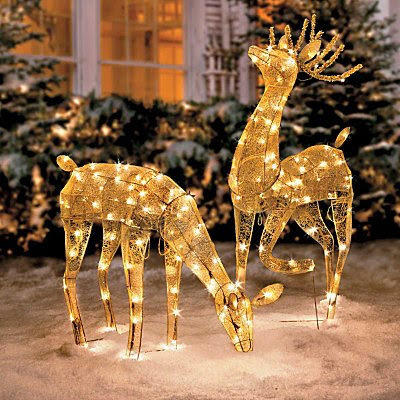 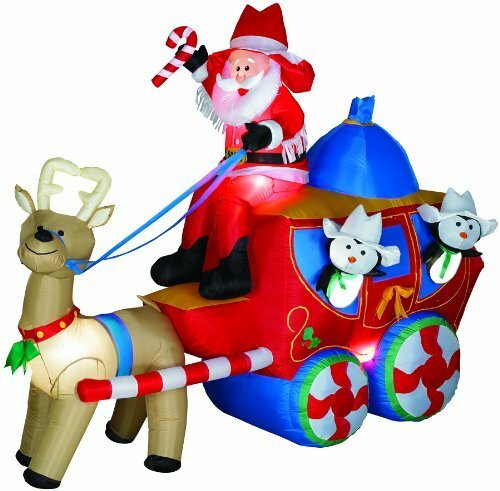 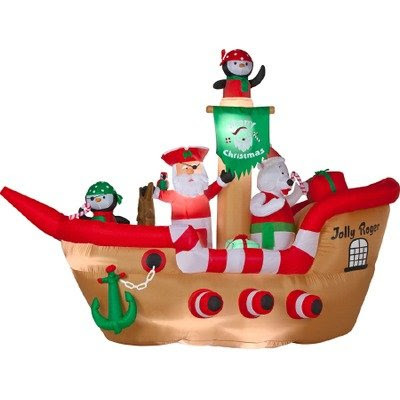 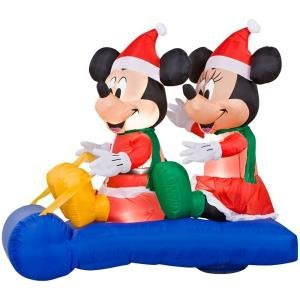 I have here lists of popular outdoor Christmas Figures in which can help you choose the best for your decorations. 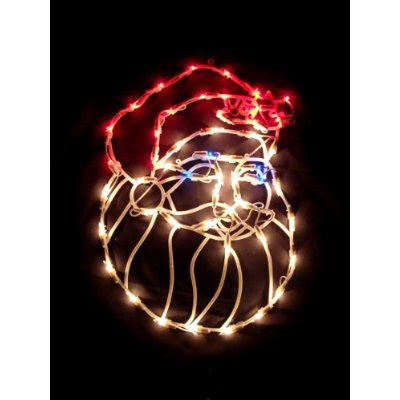 What is Christmas without Santa Claus? 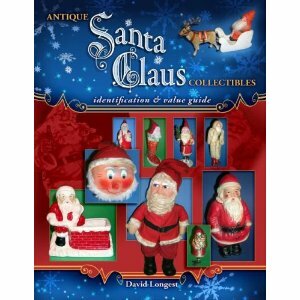 Santa Clause figure is no doubt the most popular figurines ever. 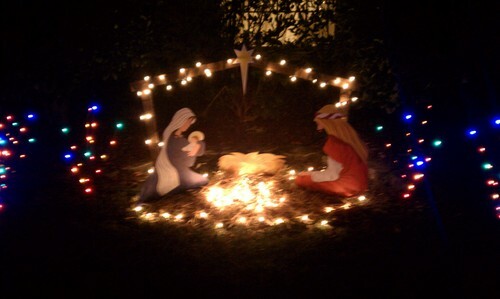 It symbolizes the presence of Christmas. 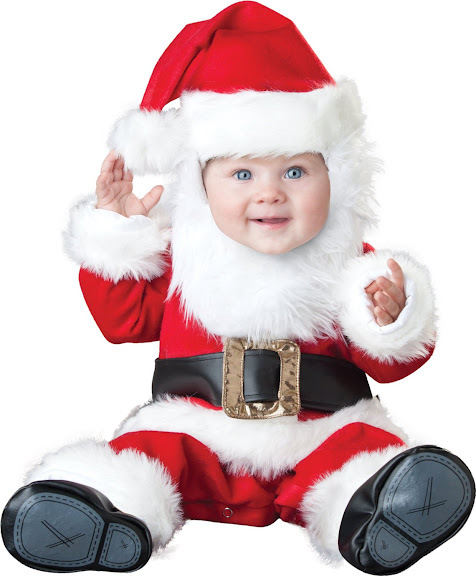 The sight of Santa is certain to bring joy to every kids. 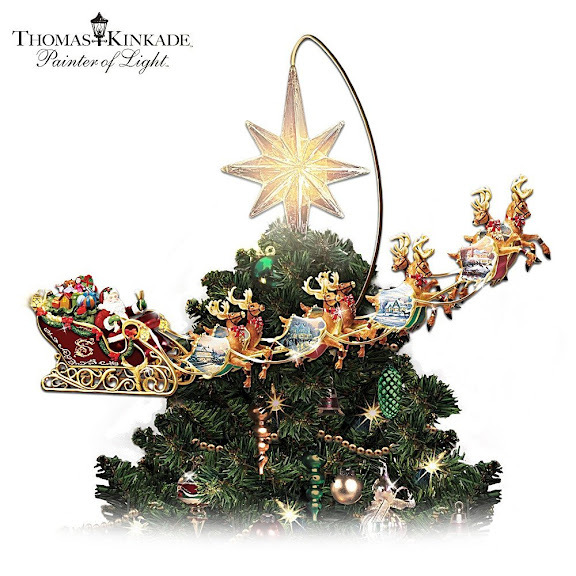 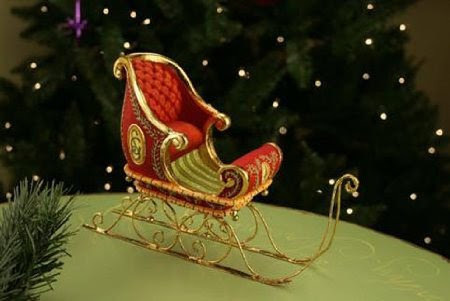 The Santa Clause figurine here is accompanied with his famous sleigh and full of gifts on the side. 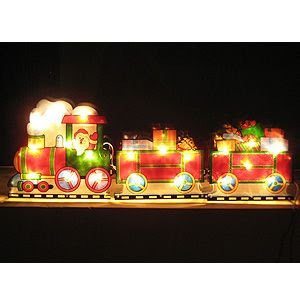 Every kids would love it. 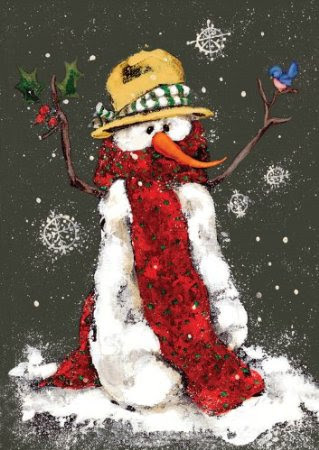 Have you heard of Rudolf, the red nose Reindeer? 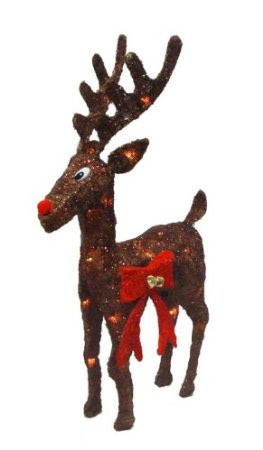 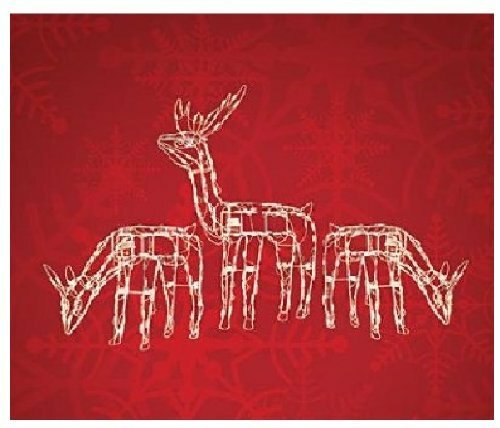 Rudolf is the little reindeer with a red nose that is shied away from its peers. 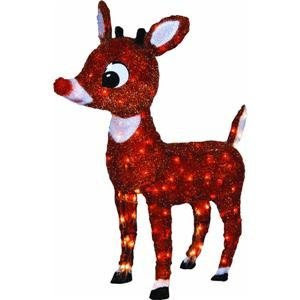 Rudolf's very shiny red nose is much known around the world especially by kids. 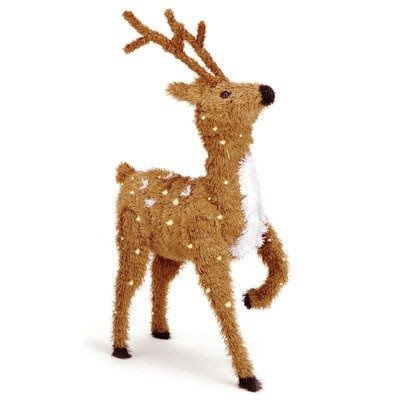 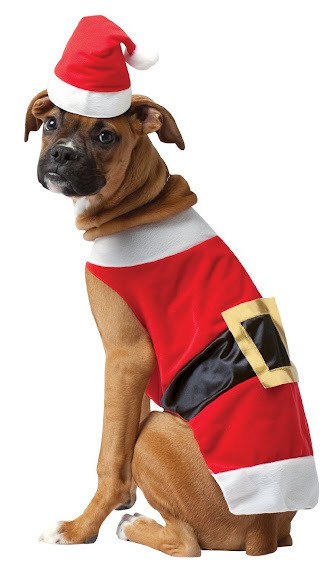 He is also known because of the song - Rudolf the red nose reindeer. 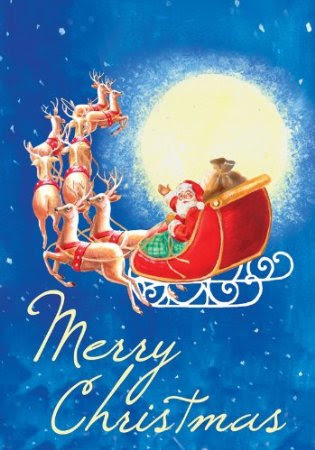 Kids love Rudolf because of his attitude. 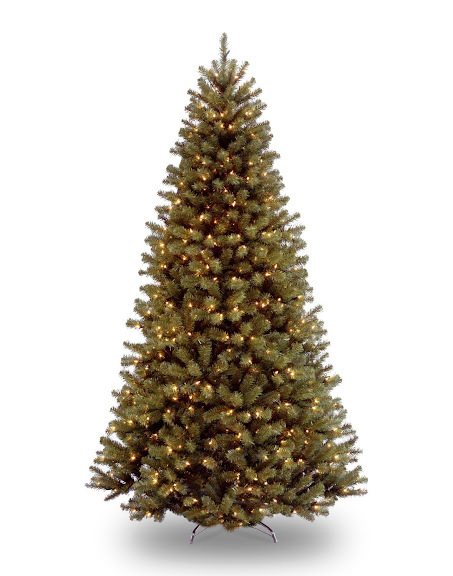 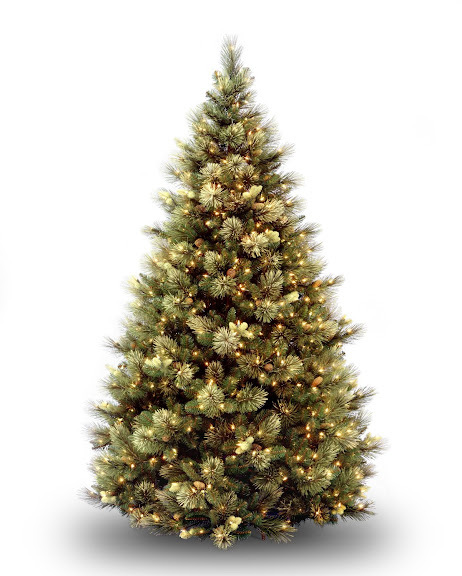 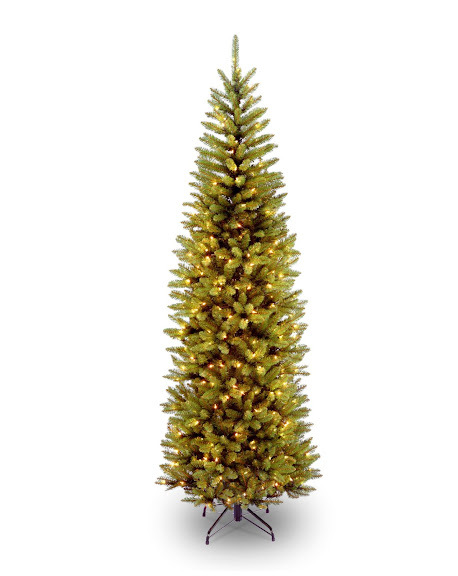 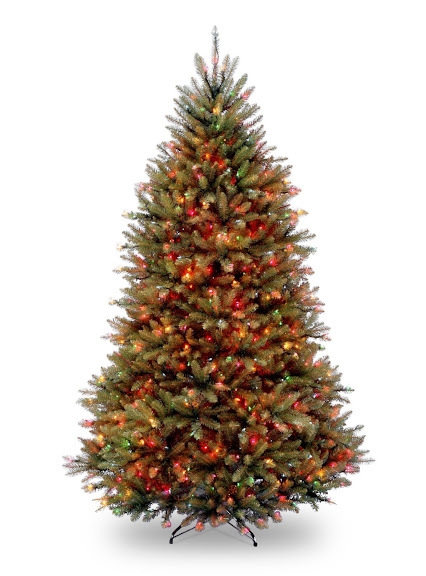 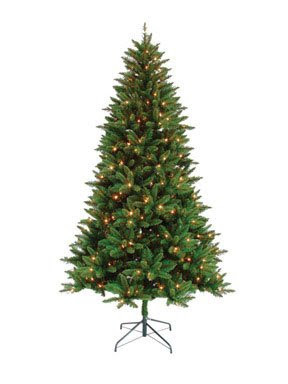 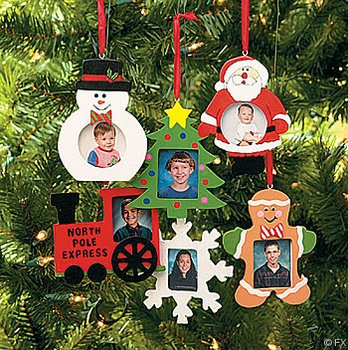 Christmas tree figurines are highly popular as it traditionally marks the arrival of Christmas. 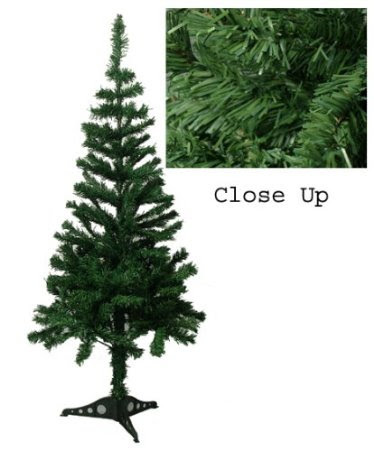 While some people makes it a tradition to put up a Christmas tree with lots of present beneath it, some people skip it altogether because of the hassle. 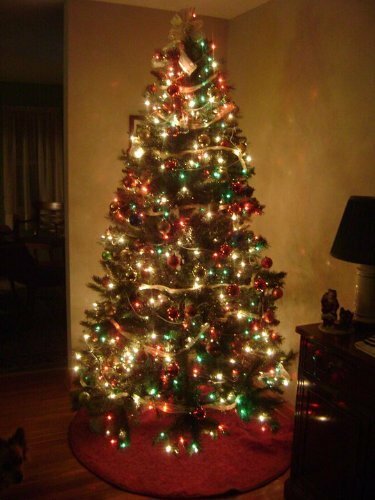 Nonetheless, the mood of Christmas would not be complete without the sight of a Christmas tree. 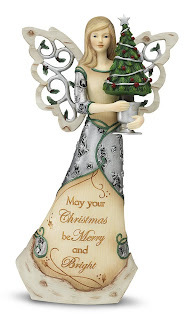 This Swarovski Magical Christmas Tree Figurine would make the perfect gift or decoration in your house. 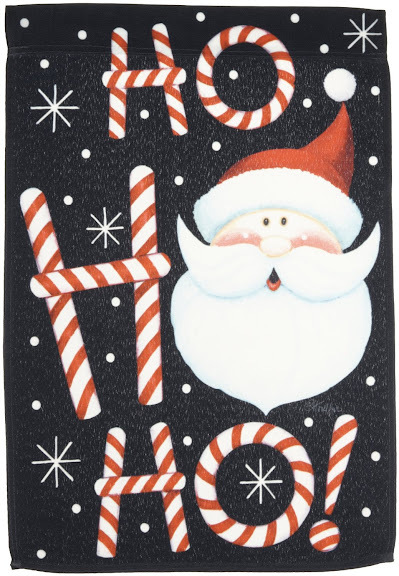 It stands at 2 11/16" x 5 5/8". 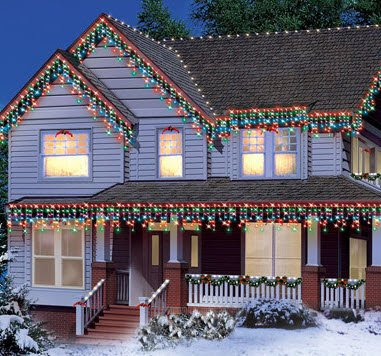 Christmas season always happen on winter, that's the time of the year when white snow would cover our rooftop and entire yards. 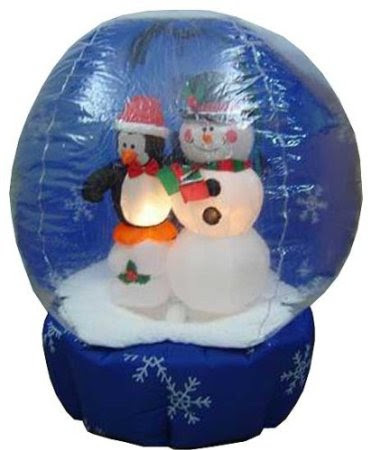 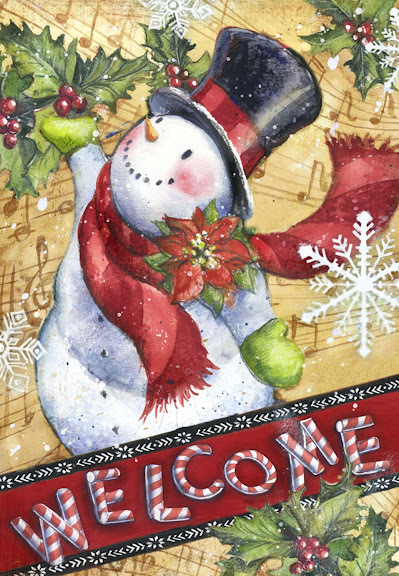 Children love to play in the snow and during Christmas time, making Snowman has indeed become part of traditions among many American families. 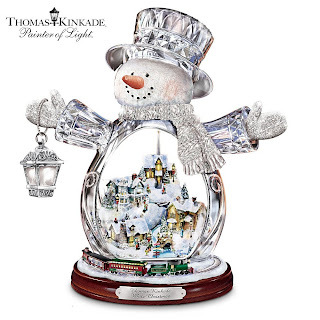 If you're looking for a great gift or something to display on your living room, this crystal Snowman figurine makes the perfect choice. 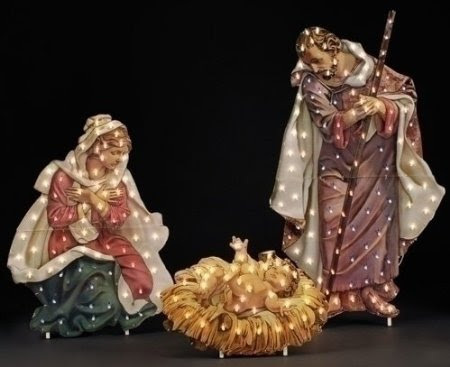 Another popular Christmas figurine is the scenes that happen during the birth of our Jesus Christ. 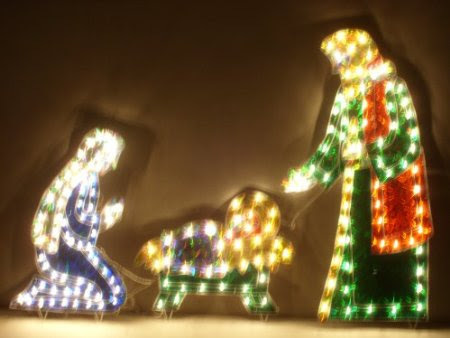 Scenes like when the three kings visited Mary when she gave birth. 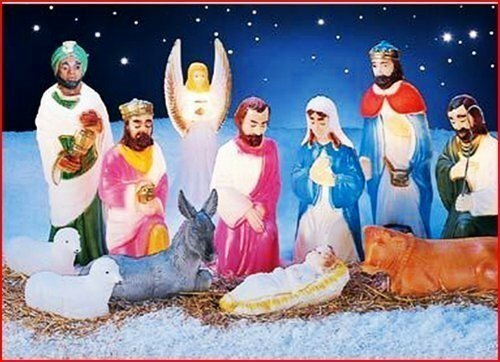 Since we see it as re-enactment of how Jesus Christ was born, it symbolizes why people around the world celebrate Christmas. 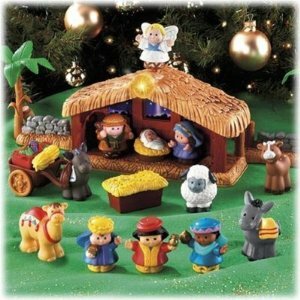 It’s a trademark to do some figurines for us to remember what happen during that time. 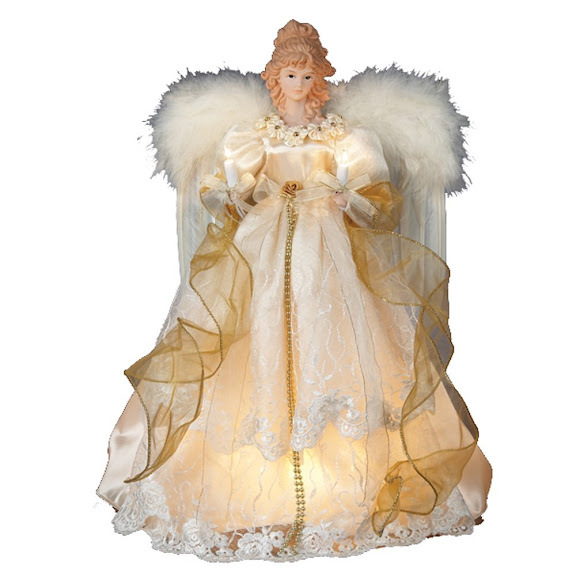 Angels are always on the list when Christmas is coming. 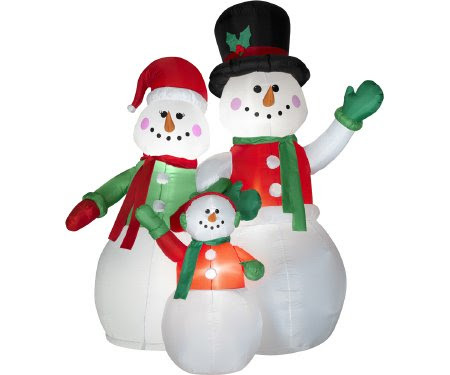 They serve as guardian especially to little kids. 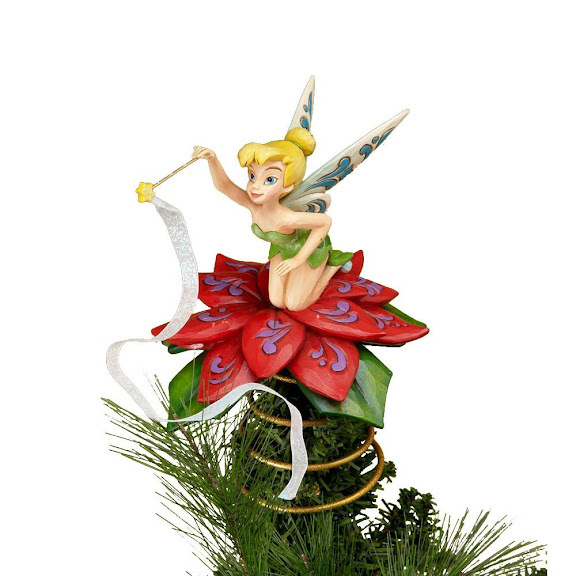 They are known to be cute, pretty and handsome individuals with wings and halos. 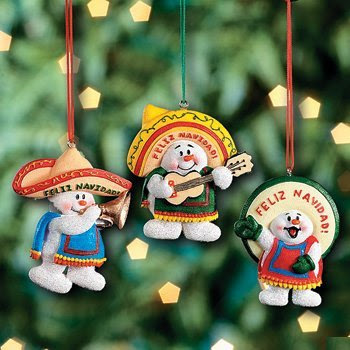 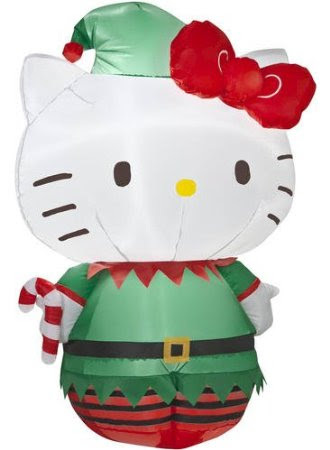 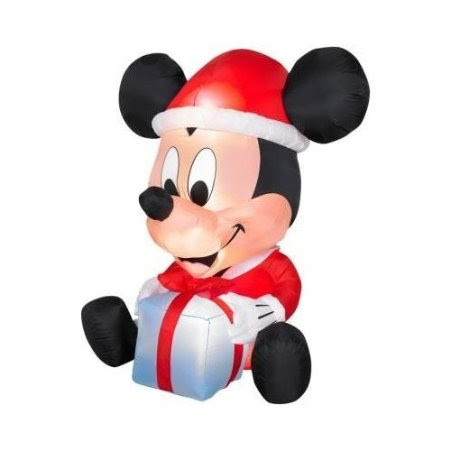 Also, you will have fun to see figurines of Christmas gifts wrapped in Colorful wrapper for Christmas. 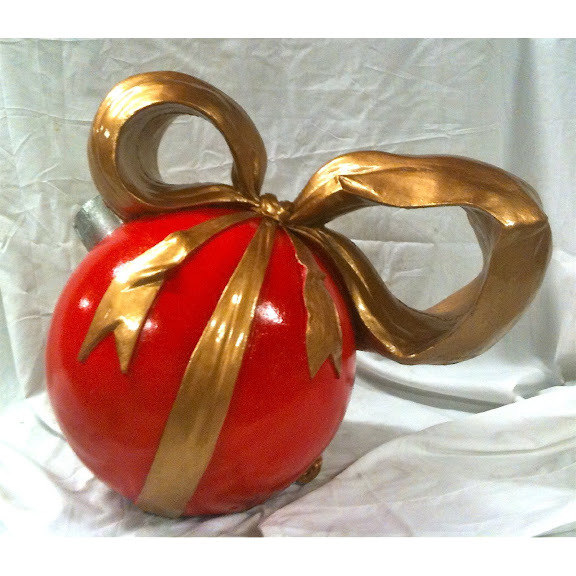 There are some which designs are big box of wrapped gift and in the top there comes the actual gift. 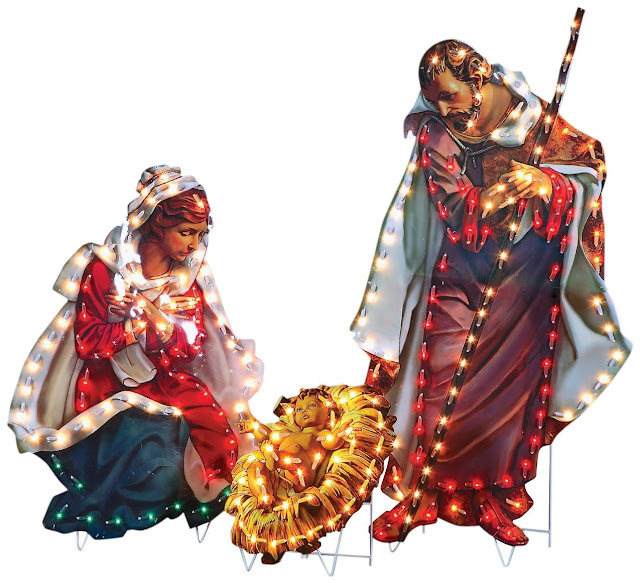 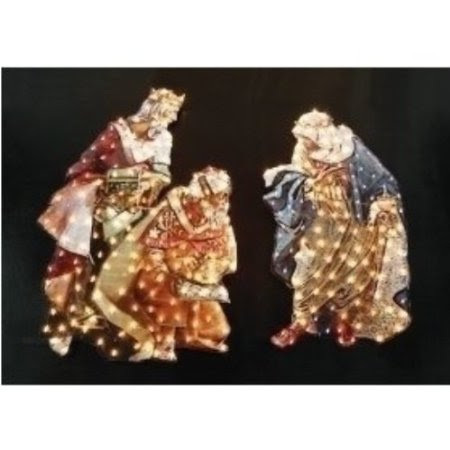 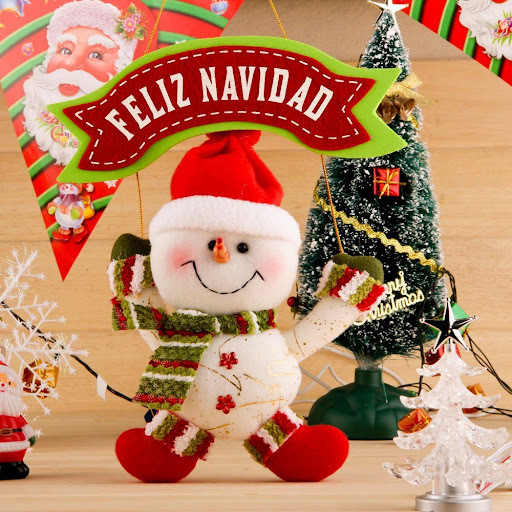 Some popular outdoor Christmas figurines are not made just to be displayed on tables and cabinets because some are made to be hang on your Christmas tree or any other part of your house. 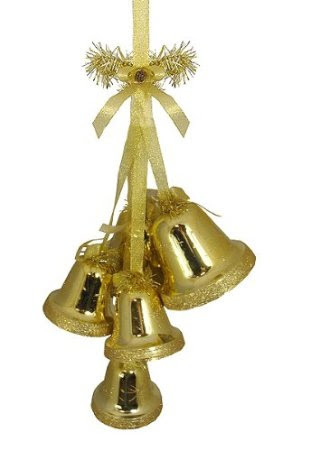 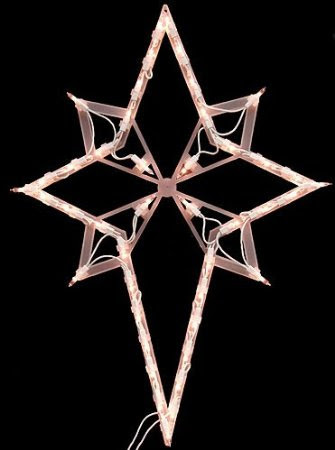 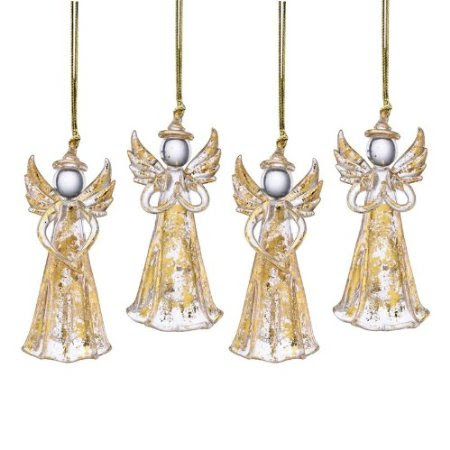 One example is the Christmas Angels; they are sometimes made to hang on Christmas tree. 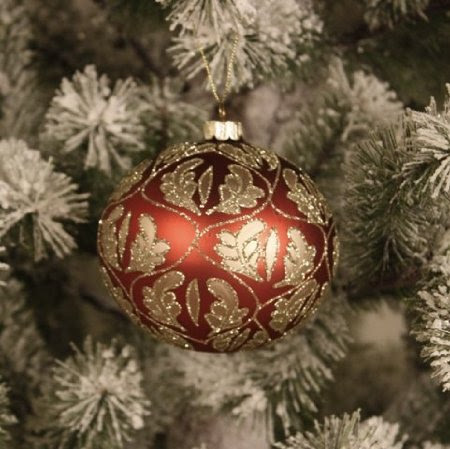 It adds cheerfulness and liveliness to the tree. 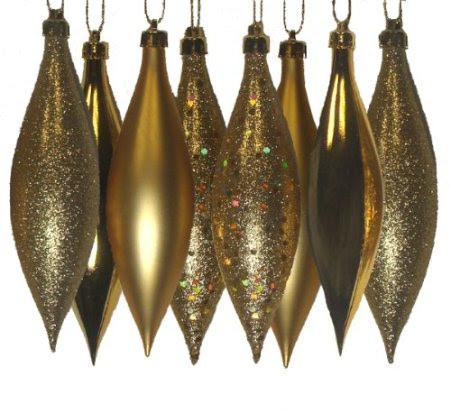 For some people they choose to hang it on doorway or even ceilings. 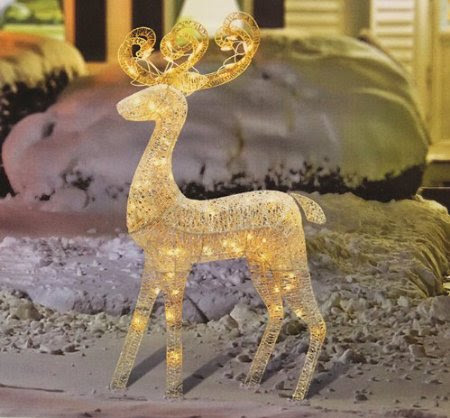 Some of us buy popular outdoor Christmas figurines as their collections. 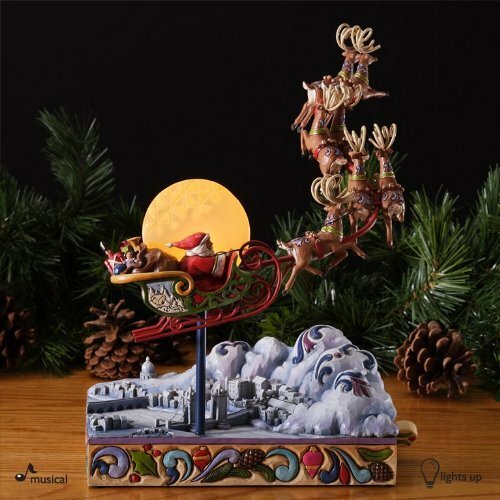 Since these figurines come up with different sizes and designs it is more interesting to collect such products. 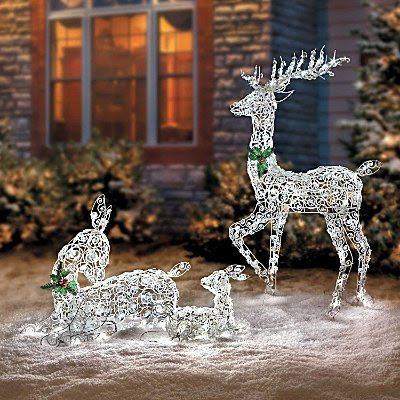 These figurines are cuter when you collect small pieces of it, though you need to handle it with care because figurines are very fragile. 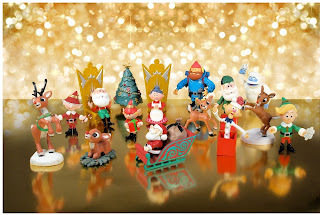 Some manufacturers of figurines don’t allow you to buy a single small figurine since it is quite expensive. 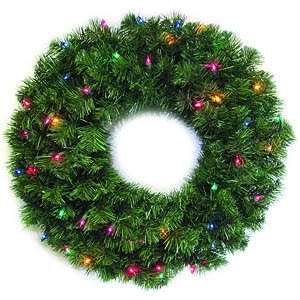 Some sell it on dozen and more. 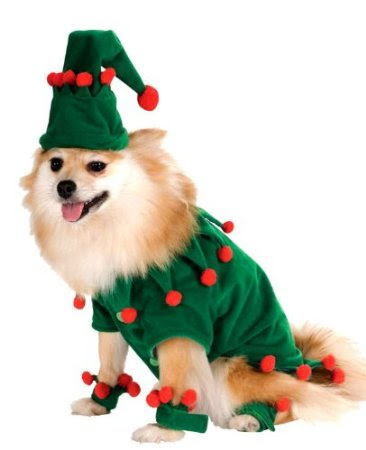 Anyway, buying is worth since you buy it for the spirit of Christmas. 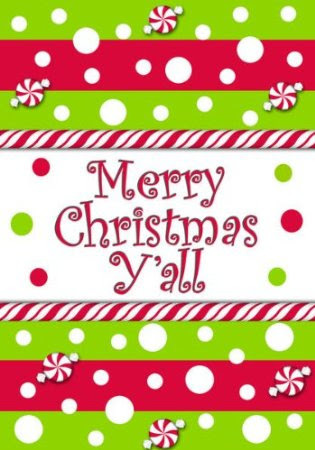 Have a Merry Christmas Everyone! 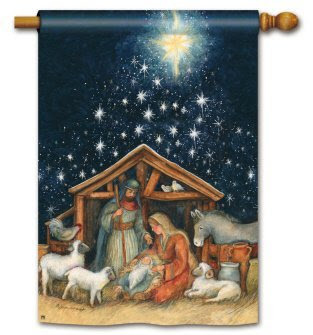 May the true spirit of Christmas be yours.